Dawn of The Dead Art. Dawn of the Dead Flyboy. 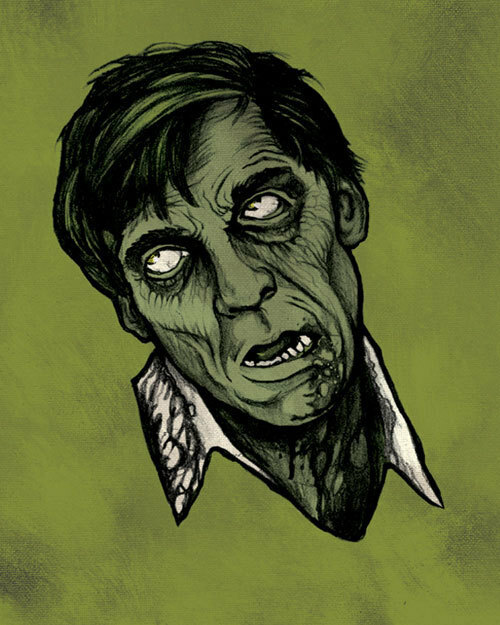 Wallpaper and background images in the film horror club tagged: horror filmshorror art zombies flyboy flesheaters survival. This film horror photo contains anime, komik, manga, and kartun. Demon Knight oleh MRF...Oh Yeah!